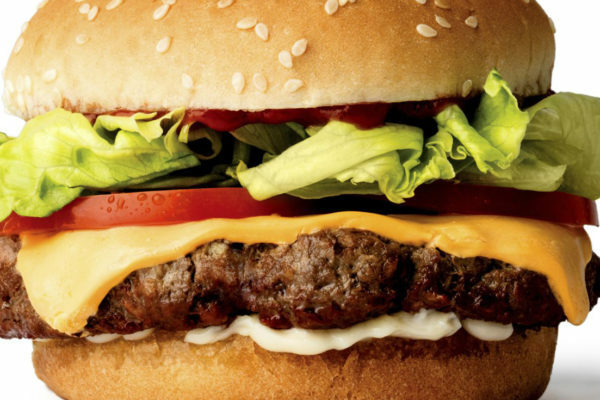 Impossible Foods aims to do the…impossible. In other words, the company aims to produce a juicy, delicious burger that tastes like meat but contains no animals. The patty sizzles and sears when cooked in oil, it bleeds red juices when bitten into, and the texture of the meat is so similar to beef that long-time vegans often find it too similar. Naturally, the fleshy pink burger has garnered a lot of attention. Most vocal in the conversation surrounding the burger has been it’s environmental impacts, striking similarity to animal meat and whether or not it’s healthier than a standard beef burger. What the conversation ultimately misses is that the Impossible burger doesn’t rely on exploiting animals. It provides another exciting, tasty option that all health talk aside, doesn’t come at the expense of animal lives. While the environmental aspect is certainly important – Impossible Foods claims that their burger’s production process “uses about 1/20th the land, 1/4th the water, and produces 1/8th the greenhouse gas emissions” than a burger made from cow – the real kicker is that they use 100 percent less animal lives. The beefy mouth-feel of the burger is no doubt kitchy and cool, a welcome outcome of the rapid growth of the faux meat industry. Despite it’s warm welcome, another substitute just isn’t necessary for veganism. Vegans have long lived off of half-hearted soy patties and mystery frozen meals, or simply legumes and grains. Celebrate the tasty success, but let’s leave the idea that veganism is possible because of these often expensive, impressive mock meats at the door. The ingredient behind the beefy texture and taste is called heme. It’s a molecule than can be found in plants and animals, though especially abundant in animal tissue. Essentially, heme is what makes meat taste like meat. One nutritionist pointed out this week that although a high source of iron, excessive amounts of the molecule are linked to colon cancer and heart disease. The key word there is excessive – health problems associated with large intakes of heme stem from diets consisting of red meat or heme-heavy dishes near daily. 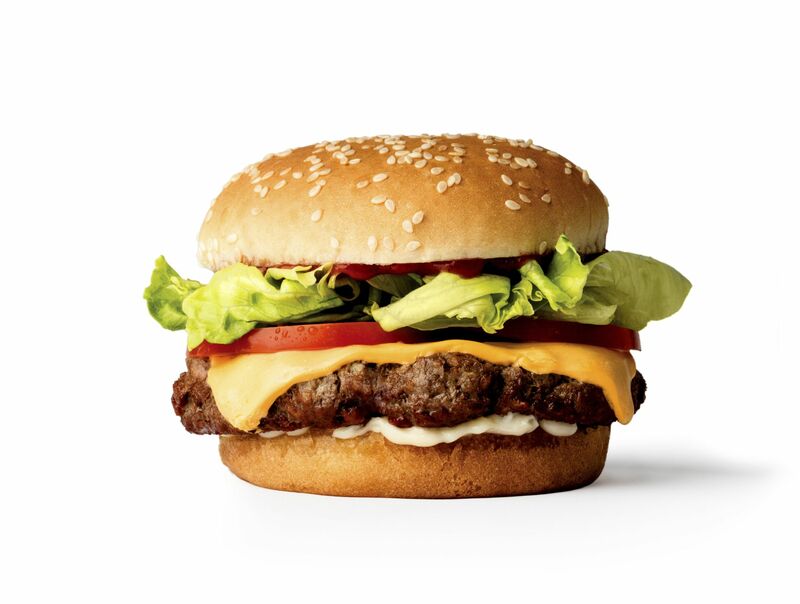 The Impossible burger is likely not going to be consumed four times a week, especially since it’s not available outside of restaurants. The health discussion falls back on the age-old idea that veganism is about healthy eating. Every diet is different and though typically linked to lower rates of cancer and heart disease, vegan food can be unhealthy too – and that’s okay. So long as no animals are harmed in the making, bring on the greasy burgers and you bet I’ll get extra gooey cheese on top. The point is that the food we consume shouldn’t rely on exploiting living beings – whether or not it’s healthy is a personal choice. We can’t avoid the fact that food is inherently political. From what food we consume, to who has access to what food, it’s a skewed system and every choice makes an impact. This is where the definition of what makes personal choice is key. A personal choice is one that doesn’t harm or negatively impact anybody else, like eating an oily plate of fries or eating a kale salad. A choice is no longer personal when it’s making harms others, like eating an animal. It’s not a matter of “you do you, I’ll do me”, it’s a matter of we, collectively, shouldn’t be complicit in the mass exploitation of living beings. Veganism isn’t personal and it’s goal isn’t health-oriented. Everyone should probably be advocating for increased access to fresh, nutritious food so that every person can make the decision to eat as healthy as they choose. But framing veganism as a personal, health choice dilutes the importance of veganism by detracting from the root issue at hand – the exploitation of animals. There are plenty of healthy vegan options, including the cheapest and most widely accessible choices. Something like the Impossible burger doesn’t need to be overtly healthy – it just needs to be vegan.